Entry by XOXO on Thu May 10 22:00:53 2012. Taiwan looks pretty. ouo SCREW IT. TAIWAN IS GONNA BE MY FAVORITE FEMALE CHARACTER. love his art! is getting better!! I love my country and the Character! 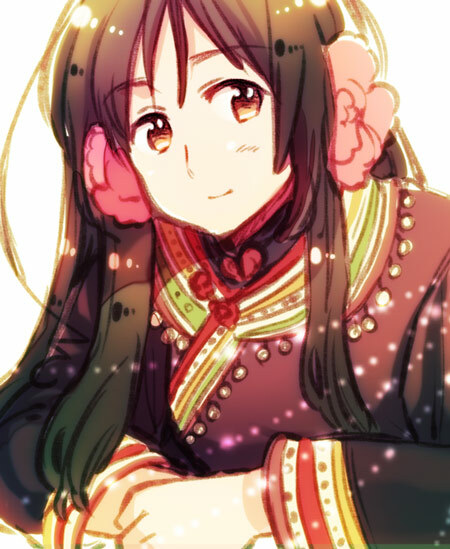 I think Taiwan looks more better in her traditional Taiwanese clothing than her Chinese ones.